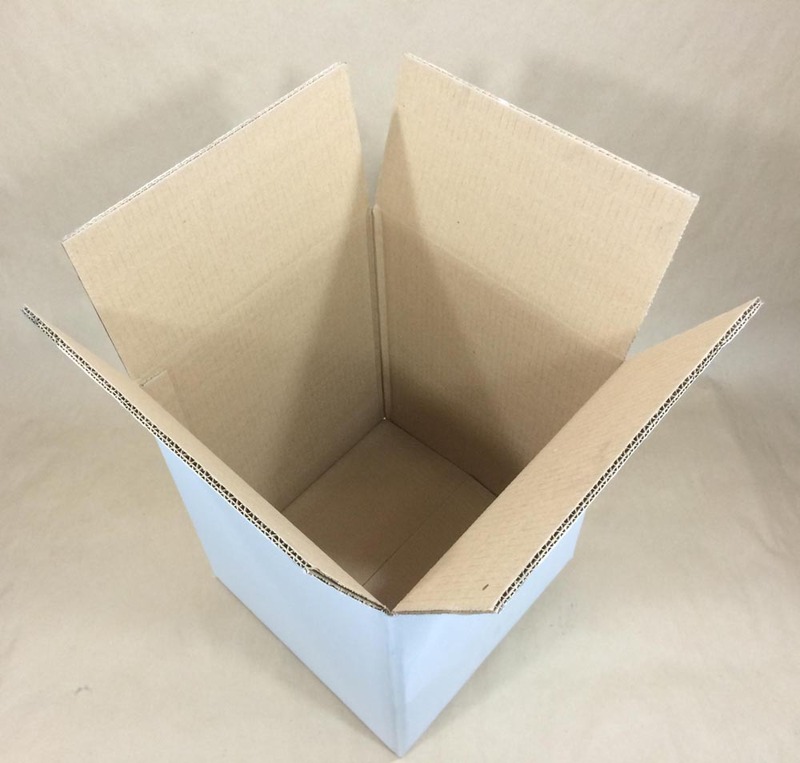 Need a box to ship 2 gallon pails or buckets? Consider VCI28266 our 2 gallon pail box. 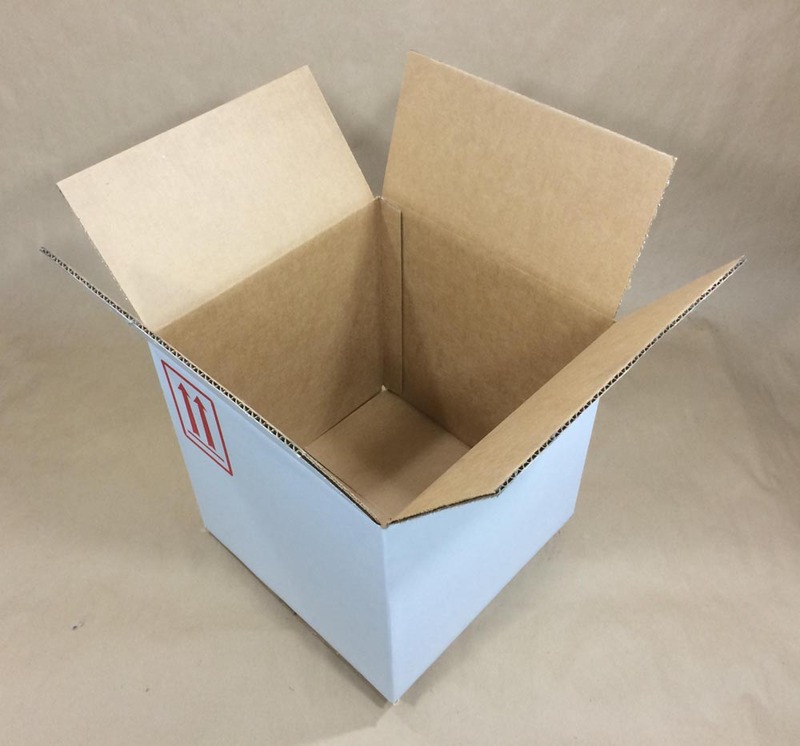 How about a box to ship 5 gallon pails or buckets? Try VCI48358 our 5 gallon pail box.